What Are the Rules of Stark Law? As a physician, understanding the rules of the Stark Law is important. The Stark Law is a strict liability statute, so even unintentional violations can trigger federal enforcement action and civil liability. If federal prosecutors find evidence to charge you with a knowing violation, you can face enhanced financial penalties as well as Medicare and Medicaid exclusion. In order to make sense of this, it is necessary to look at certain aspects of the statute in more detail. We will start with the definitions of “financial relationship” and “designated health services,” and then discuss the Stark Law’s applicability and its exceptions. In other words, the Stark Law is extremely broad in its coverage and will apply in most circumstances where a physician (or one of the physician’s immediate family members) either (i) owns an interest in the entity receiving a referral for designated health services, or (ii) receives compensation from the entity receiving the referral. Even in cases involving a financial relationship and a referral for designated health services, the Stark Law only imposes civil penalties in cases where the services are rendered “for which payment otherwise may be made under this subchapter.” In short, this means that the Stark Law applies in cases where payment is to be made through Medicare or Medicaid. Importantly, in addition to imposing penalties for a physician who provides an unlawful self-referral in exchange for Medicare or Medicaid reimbursed funds, the Stark Law also penalizes entities that bill Medicare and Medicaid for unlawfully referred designated health services. The Stark Law’s prohibitory language begins with the caveat “Except as provided in subsection (b).” Subsection (b) of the Stark Law defines three specific exceptions to the Stark Law’s self-referral prohibitions and also opens the door for additional exceptions to be established by regulation. Since the Stark Law’s enactment, numerous regulatory exceptions have been adopted and defending against allegations of Stark Law violations is often an exercise in demonstrating that one of these regulatory exceptions applies. Designated health services rendered and billed pursuant to qualifying prepaid plans. Commercially reasonable isolated transactions (not more than one every six months) reflecting fair market value and unrelated to the value or volume of referrals provided. However, each of these exceptions is subject to various limitations and exclusions as well. 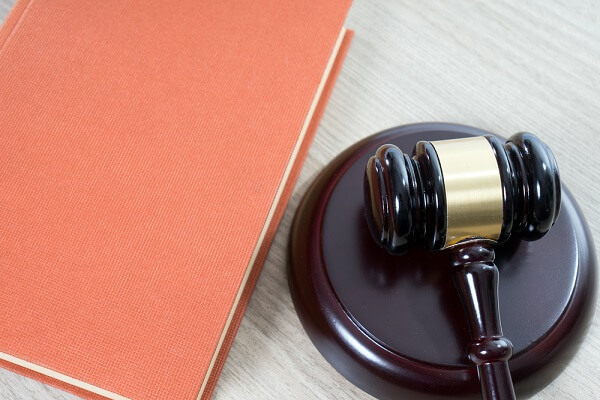 As a result, before relying on a statutory exception under the Stark Law, it is critical for physicians to carefully scrutinize the statutory language and ensure that they are interpreting the law appropriately. Read about more of the regulatory exceptions available under the Stark Law. Are You Under Investigation for a Possible Stark Law Violation? For physicians facing federal Stark Law investigations, proactively executing a strategic defense is the best way to avoid unnecessary consequences. If you (or another member of your practice) has been contacted by federal authorities, you can call (888) 519-4897 or contact Oberheiden, P.C. online for a free and confidential case assessment.